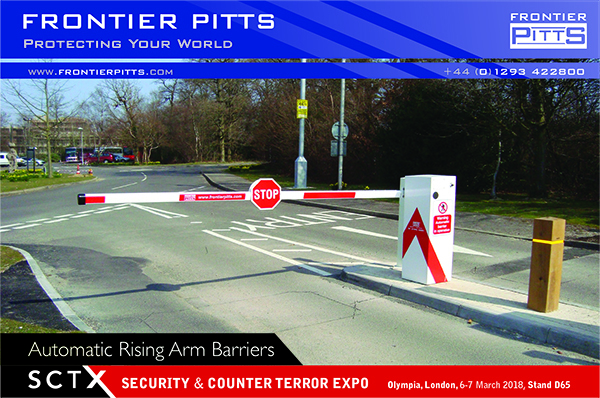 Frontier Pitts are looking forward to Security & Counter Terror Expo in May at Olympia, showcasing our Anti Terra range of Hostile Vehicle and Pedestrian equipment. Our complete footage of IWA14 and PAS68 impact test footage will be available, alongside discussing your requirements with our Specialists to Protect Your World. Frontier Pitts innovative Side Folding Terra Quantum Bollard will be on the stand. Successfully impact tested to PAS 68 stopping 7.5t @ 30mph, the unique HVM (Hostile Vehicle Mitigation) Bollard is the ideal solution for public realm projects. 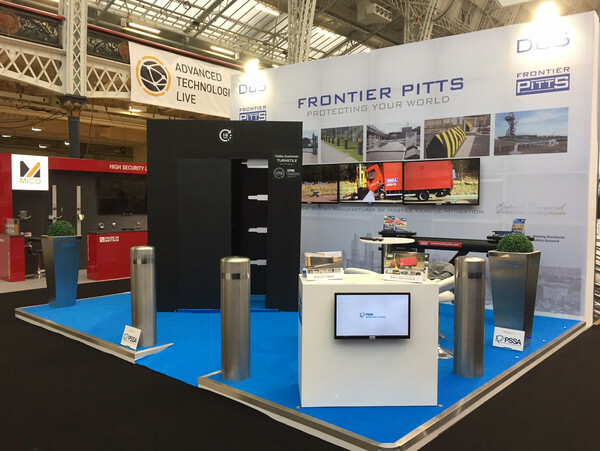 Footage of our new LPS 1175 product range including Gates and Turnstiles will also be available. This includes the first Bi-folding Gate on the market to achieve the forcible attack rating to Security Rating 2 & 3. Our Terra Diamond Turnstile has achieve LPS1175 Security Rating 3 & 4.